Introducing, Ernie the Egert and his clan. The past several months I have been stepping into a whole new realm of creating art. 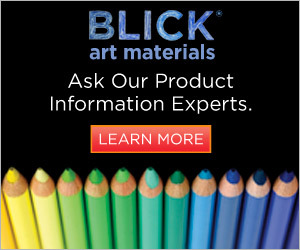 I have always used my ArtRage software to create, but lately, I have been using the real deal. This is just one of my many new creations, using just pencil and paper. 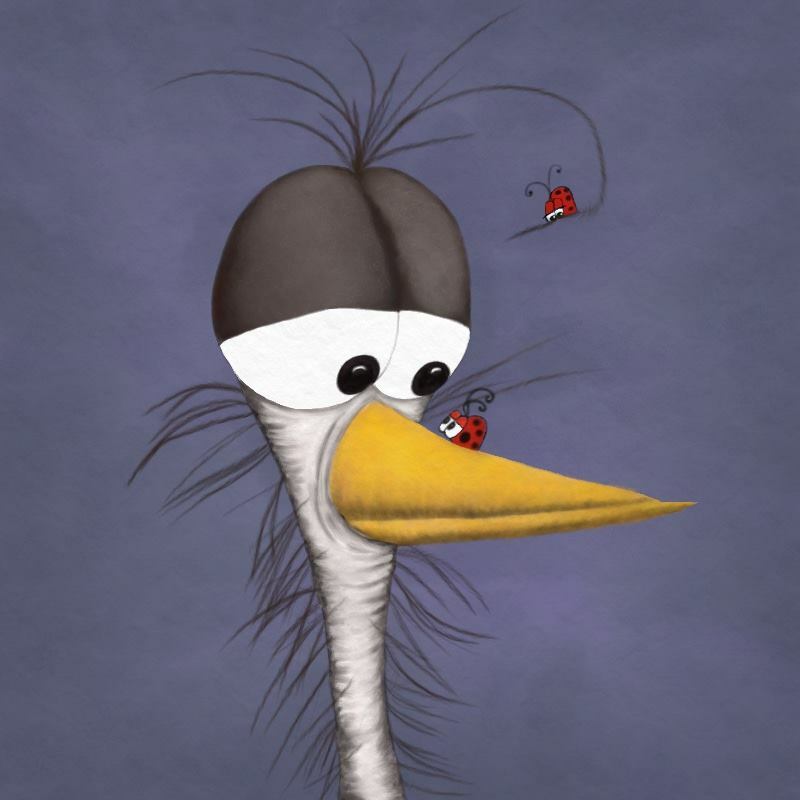 My ultimate dream is to illustrate a Children’s book someday very soon. 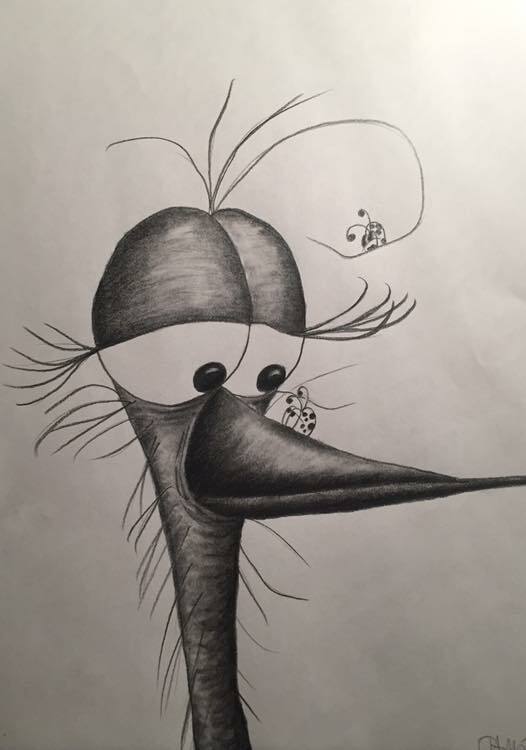 This entry was posted in Blog and tagged animal, animal illustration, animals, bird, birds, cute illustration, insect, insects, ladybug, ladybugs, pencil drawing, pencil illustration, wildlife, wildlife illustration on November 19, 2018 by Michelle. I am happy and grateful that I SOLD this iPhone case recently, and I would like to thank the wonderful customer! I appreciate your purchase, so much! 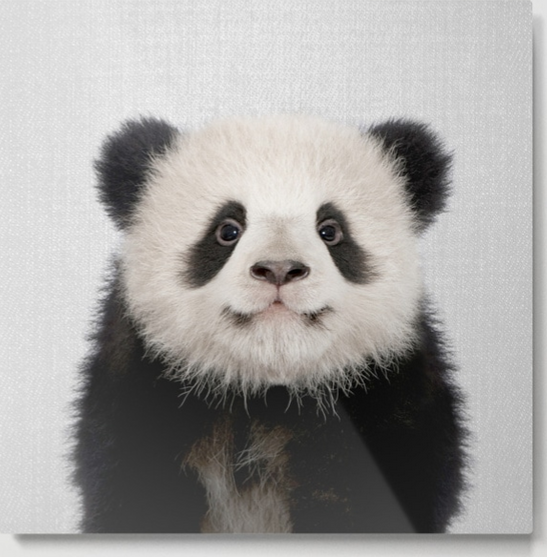 About this artwork: This cute panda bear admires his new visitor, the ladybug. While sitting in a field of grass. The Wildlife Series, #1. 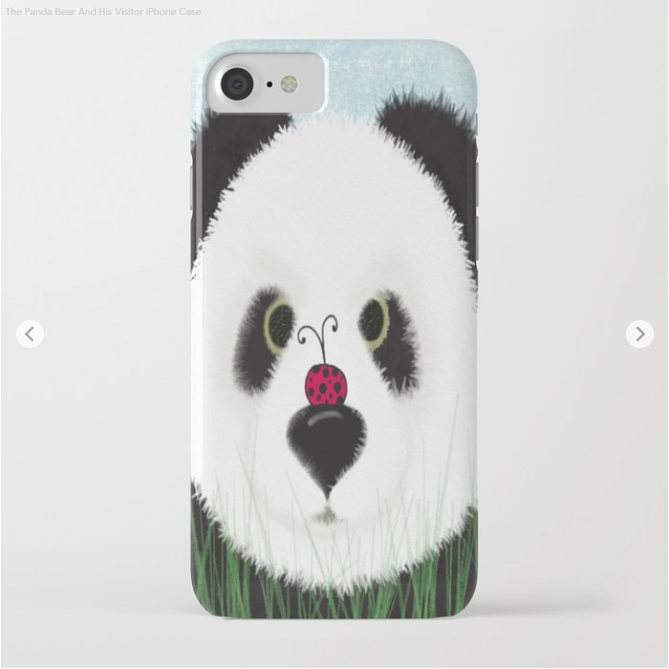 This entry was posted in Blog and tagged animal kingdom, animals, artistic iphone cases, insects, iphone case, iphone cases, ladybird, ladybug, ladybugs, nature, panda, panda bear, panda bears, wildlife on November 12, 2018 by Michelle. 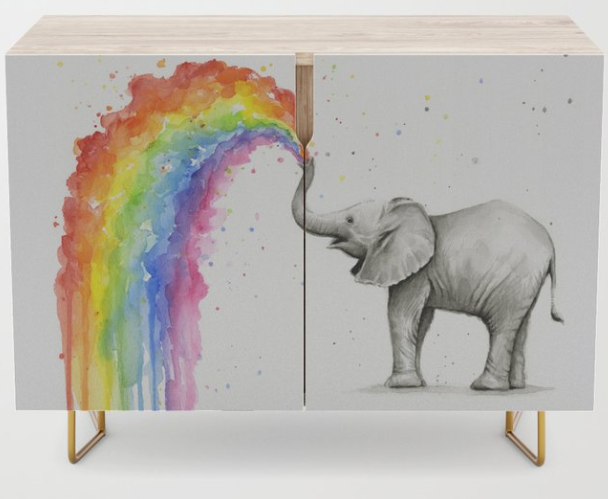 This entry was posted in Blog and tagged animal, animals, credenza, elephant, elphants, furniture, illustration, mammal, mammals, nature, nursery furniture, painting, rainbow, rainbows, wilderness, wildlife on October 15, 2018 by Michelle. 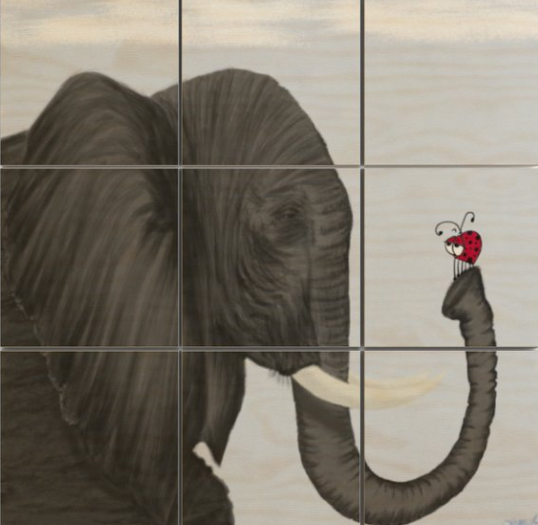 Meet Bertha the elephant. Bertha had an itch at the end of her trunk and much to her surprise that itch was actually her new friend, Ms. Ladybird. 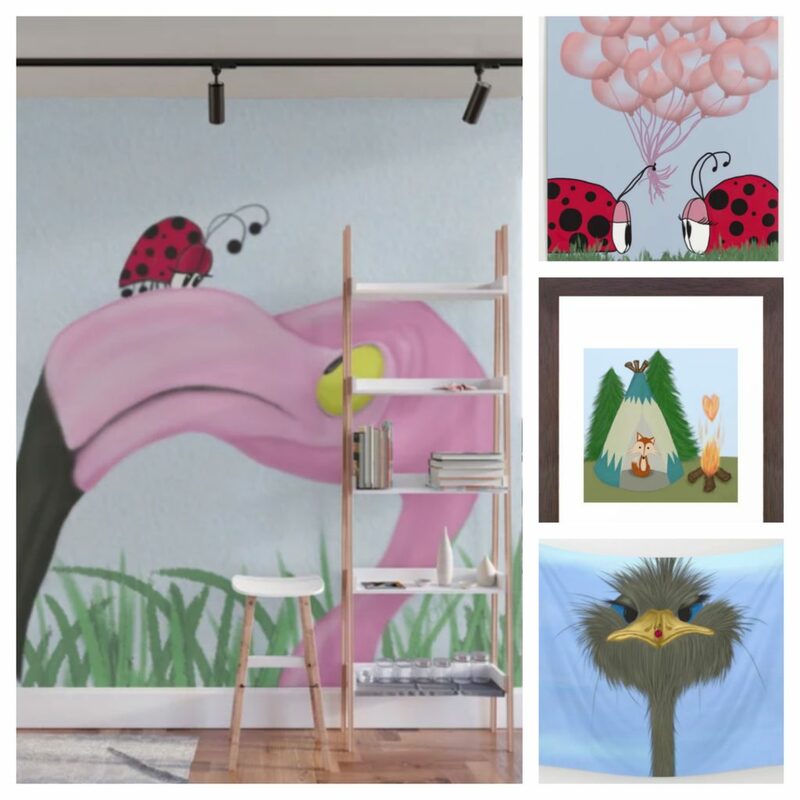 This entry was posted in Blog and tagged animals, art, elephant, elphants, illustration, ladybird, ladybirds, ladybug, laydugs, love bug, love bugs, mammal, mammals, nature, painting, wildlife, wood art, wood wall art on October 8, 2018 by Michelle. I have an excellent sale going on in my Society6 shop today! 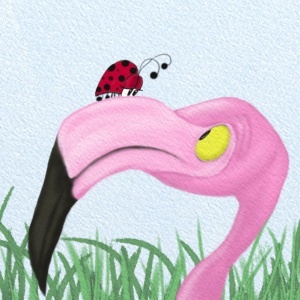 Fiona the flamingo is very curious to know what creature sits atop of her beak. They stare at each other in wonder. Wildlife Series #6. 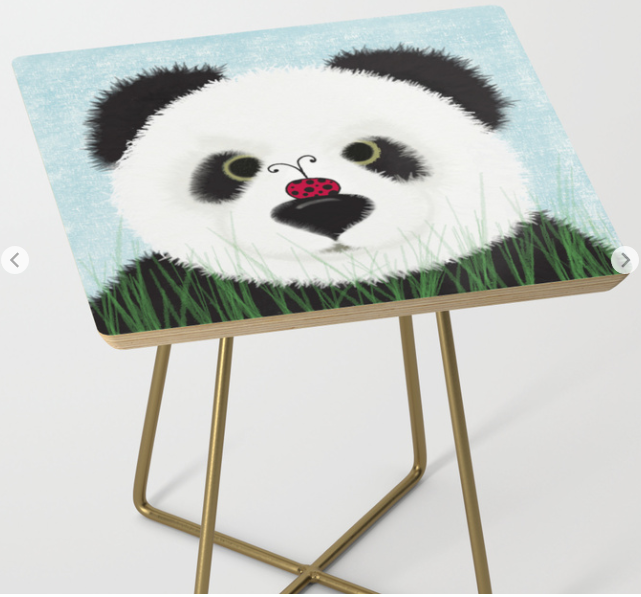 This entry was posted in Blog and tagged animal, animal kingdom, animals, art, fox, foxes, furniture, nature, nursery art, panda bear, panda bears, pandas, wildlife on September 30, 2018 by Michelle. 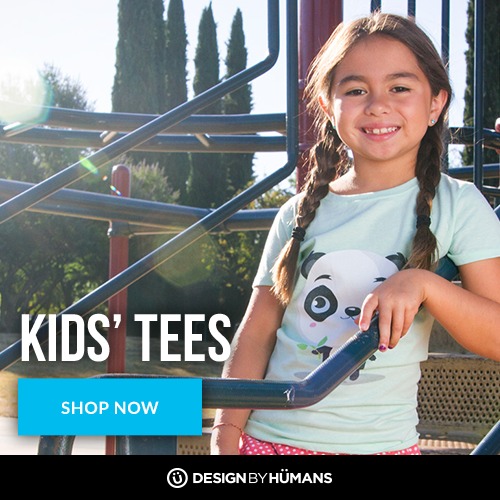 If you are a fan of Panda Bears, you’ll love this special Panda! This entry was posted in Blog and tagged animal, animal kingdom, animals, nature, panda, panda bear, panda bears, wildlife on July 30, 2018 by Michelle. I find owls to be so fascinating. They have such a unique look to them. 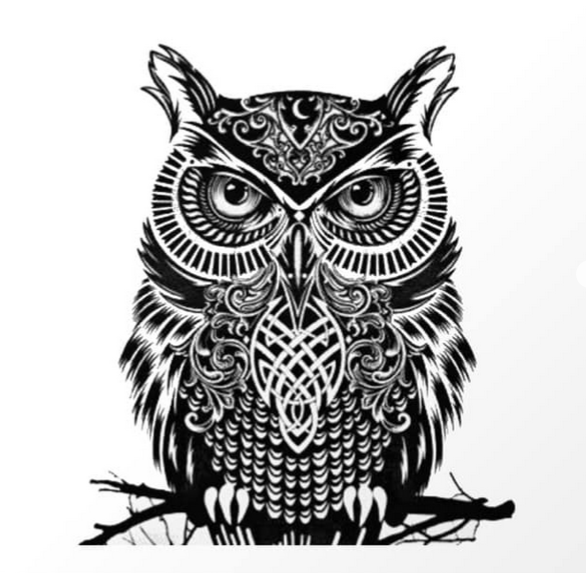 This entry was posted in Blog and tagged animal, animal kingdom, animals, art, artist, bird, birds, drawing, drawings, nature, owl, owls, wilderness, wildlife on July 21, 2018 by Michelle. 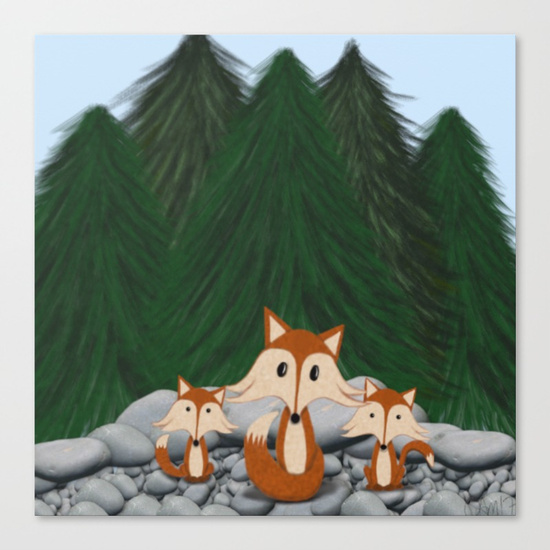 This entry was posted in Blog and tagged abstract, animals, digital, forest, fox, foxes, illustration, mammal, mammals, moutains, nursery art, painting, rockies, rocks, wildlfie on August 7, 2017 by Michelle.